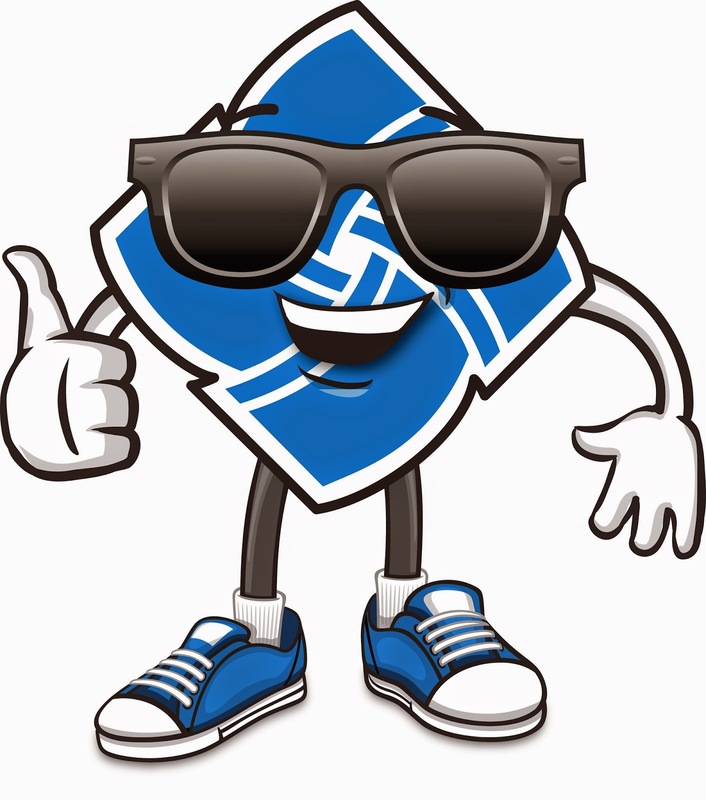 Community Financial Money Matter$ Blog: Help us Donate $25,000 with Thumbs Up For Charity! Help us Donate $25,000 with Thumbs Up For Charity! Community Financial is once again giving residents in the communities it serves the opportunity to reward their favorite charities through its Thumbs Up for Charity program. Throughout March and the beginning of April, the public is encouraged to nominate charities they think deserve a donation for the work they do in their community. They will then be able to vote on which charity deserves the top prize and help Community Financial award $25,000! The charity that receives the most online votes will receive the grand prize of $10,000. Second and third place winners will receive $5,000 each, and the fourth and fifth runners-up will each receive $2,500. Nominations have already begun at cfcu.org/thumbsup and will continue until April 3rd. Voting on the top five nominees will then run April 13th- May 1st, so don’t miss this chance to give recognition to the group you think deserves it most! Thumbs Up for Charity gives residents the chance to be a part of giving back to local nonprofits that have already given so much to the communities where they live, work and play. If you would like to nominate a charity, please make sure that it is a registered 501(c)(3) organization or associated with an accredited educational institution serving southeast or northern Michigan. For complete rules and more information about the Thumbs Up For Charity program visit cfcu.org/thumbsup or facebook.com/CommunityFinancial.